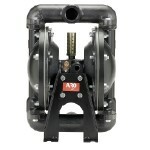 Aro Diaphragm Pumps are offered in Non-Metallic, Aluminum, Cast Iron & Stainless Steel versions. 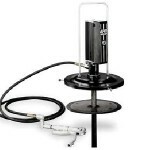 Seals, balls and diaphragms are chosen based on the medium your are pumping. 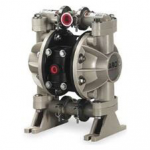 York Hydraulics ltd. is proud to offer the Aro line of diaphragm pumps and piston pumps to provide a solution to your liquid transfer needs.